Hey Hey! 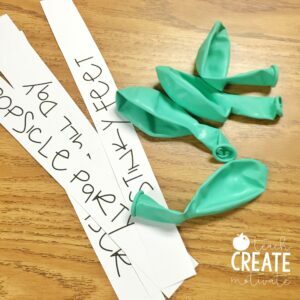 I am finally sitting down to write this post of fun End of the Year activities I do in my classroom! To be honest, I wanted to write it 2 weeks ago! But let’s be real… end of the year crazy is no joke!! 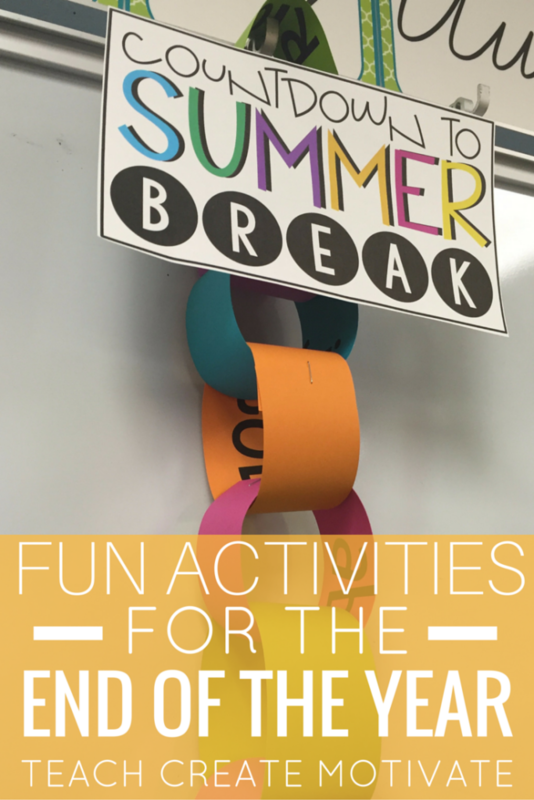 Here are a few of my favorite things to do with my students before summer break! First I get my students started on their memory books! They absolutely love these! This year was my first year to bind them. I printed the cover page on astrobrights cardstock and then added a blank piece to the back. Then I binded them at school using our binding machine! Stay tuned for me to go on Facebook Live to show you how I did this! 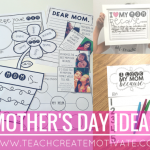 Grab this memory book activity HERE! 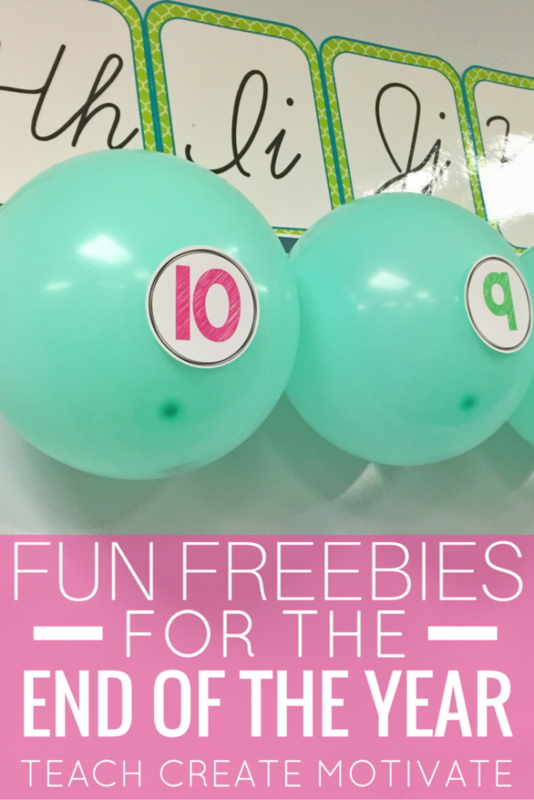 I have the balloon numbers and activities for free for you HERE!! We also love having a chain countdown. I changed it up this year and added a student name to each chain. 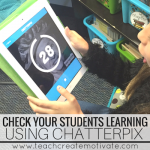 This way it isn’t just a countdown, but a classroom management strategy too! 😉 Each day we cut a link off our chain and that person gets to pick a prize. 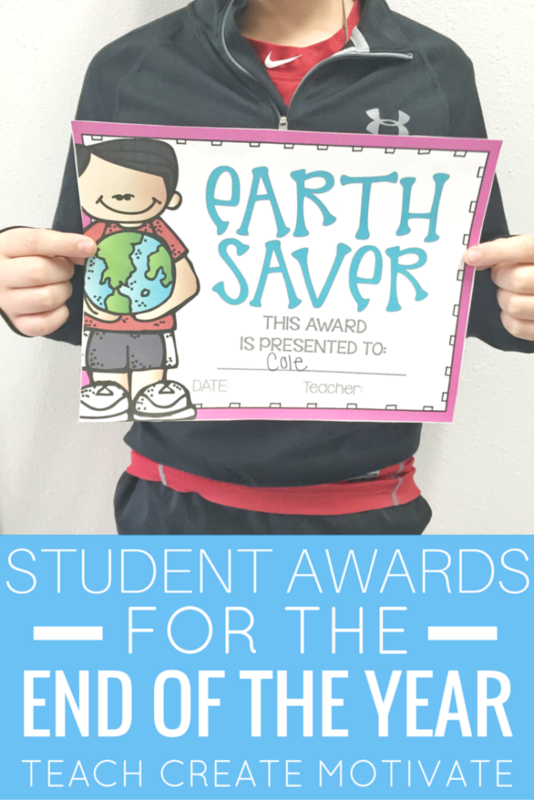 We decided as a class what our prizes would be. We chose: teacher’s chair, exercise ball, or switch desks. Grab this countdown sign for free HERE!! 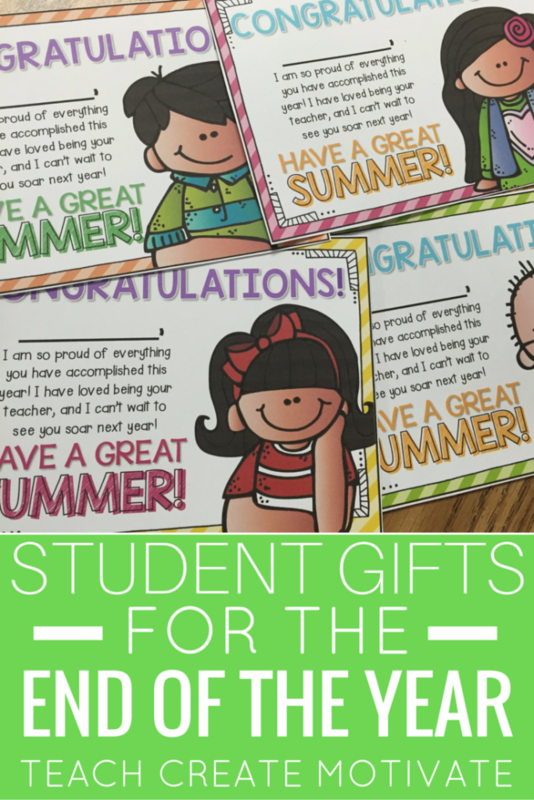 Lastly, I love spoiling my students at the end of the year! I like to give them gifts from the dollar spot at Target. 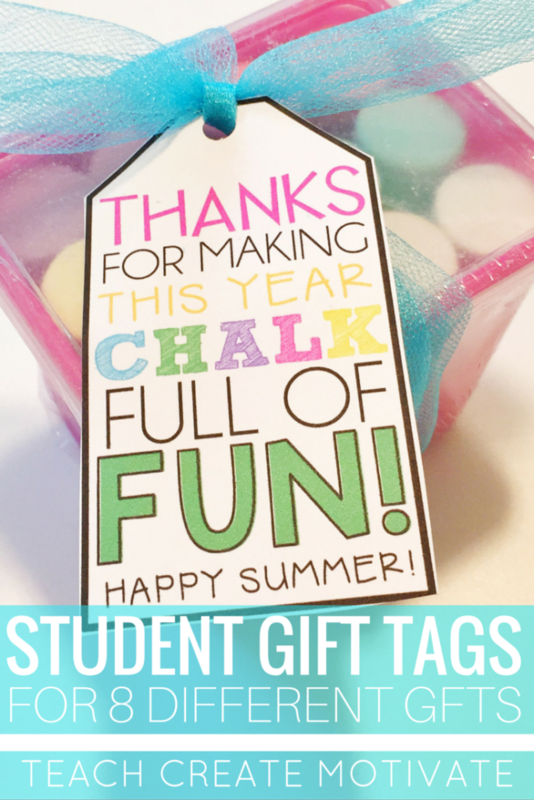 This year I am giving them chalk! 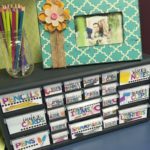 You can easily buy a few of these chalk containers and split them up among your students. 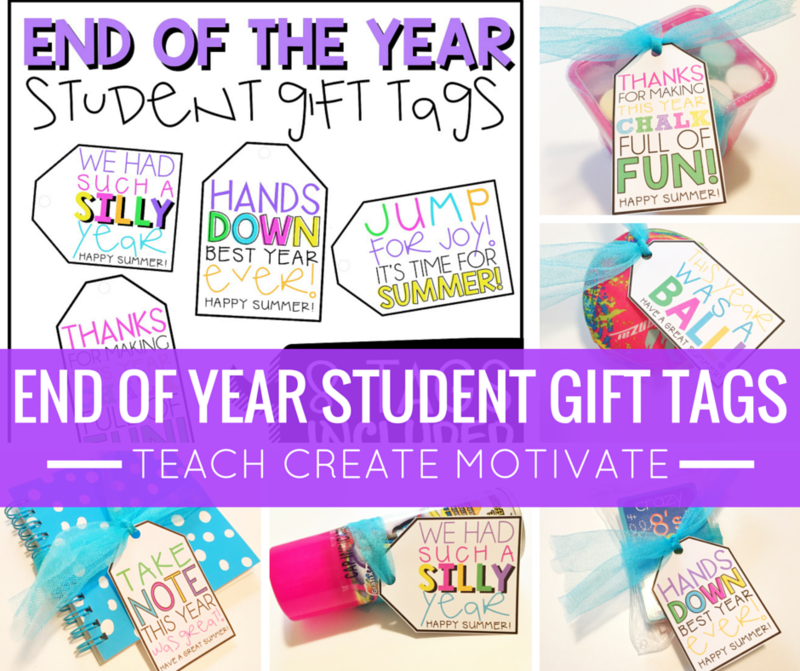 I have gift tags for all Target Spot related student gifts! 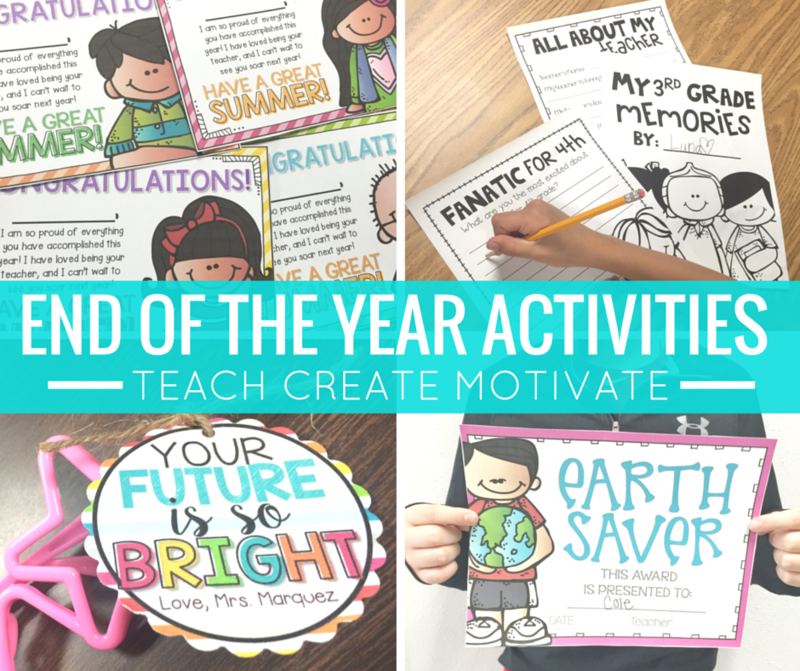 Make sure to follow me on Pinterest to see other great end of the year ideas! Happy End of the Year! 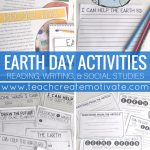 Make sure to enjoy each and every day with your students! They deserve it!! Previous Post: « The Little Linebacker: Book Review!